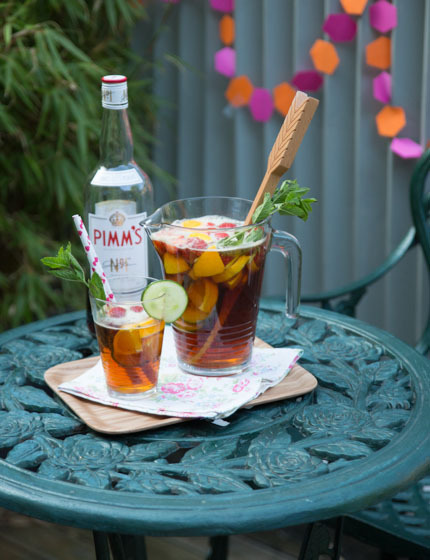 There’s nothing that screams British summer more than a jug of Pimm’s. This gin-based lemonade cocktail is enhanced with chunks of cucumber, lemon, orange, strawberries and mint – it’s summer in a glass! The general rule of thumb is one part of Pimm’s to three parts of lemonade.